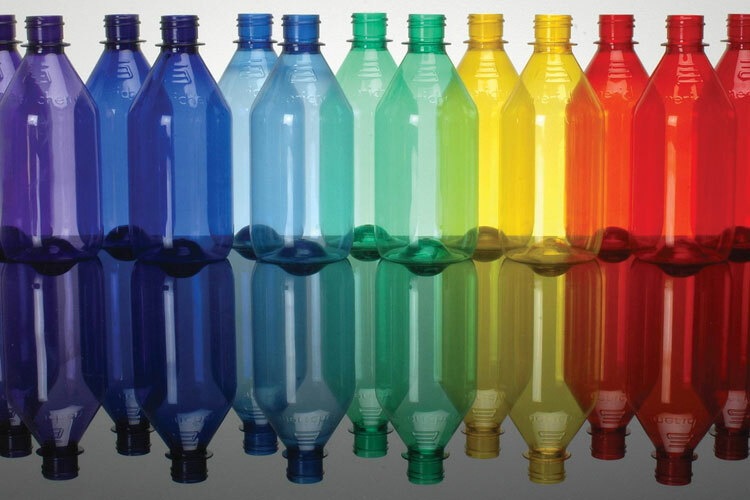 Plastics are synthetic polymers that are made up of long chains of repeating molecular units called monomers. Monomers are the building blocks of polymers. Monomers such as vinyl chloride, styrene, and acrylonitrile are produced by the petrochemical industry through crude oil distillation at refineries.